NFU Sugar and British Sugar are making a final call for eligible growers to claim their share of historic overpaid levies being refunded by the EU Commission. 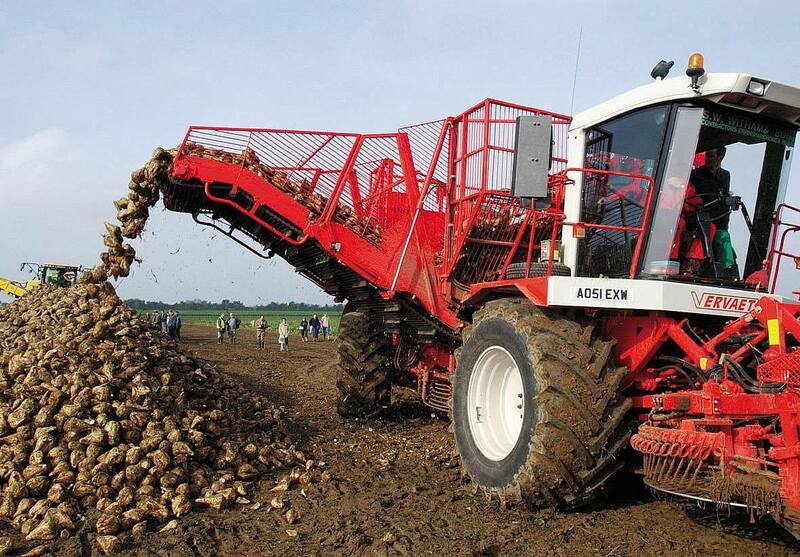 Growers of sugar beet during 1999 and 2000 are entitled to a repayment of both the overpayment and the interest accrued, and time is running out with the claim deadline of 21 September fast approaching. Growers who believe they are eligible should contact the British Sugar levy helpdesk on 01733 422153 immediately to begin the claims process. NFU Sugar board chairman Michael Sly said: “I’m pleased to see that 80% of eligible growers have lodged their claim but that means there are still plenty left. With over £350,000 still unclaimed, I’m urging the final growers who were involved in sugar beet during 1999 and 2000 to claim their share. NFU Sugar and British Sugar are working closely with Defra and the RPA to ensure growers receive prompt repayments.